The West Central Railway, one of the 16 zones of the Indian Railways, came into existence on 1 April 2003. It is headquartered at Jabalpur. 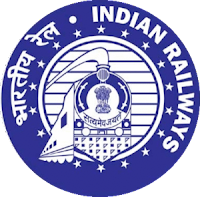 Eligible & Interested candidates can apply via online in Official website page in www.wcr.indianrailways.gov.in West Central Railway Recruitment 2019. Complete the West Central Railway Jobs Application Form with the essential data. Take a print out of West Central Railway Recruitment 2019 online application form. I am like this job.